News - 2018 Fundraising - We Smashed it!!! 2018 Fundraising - We Smashed it!!! 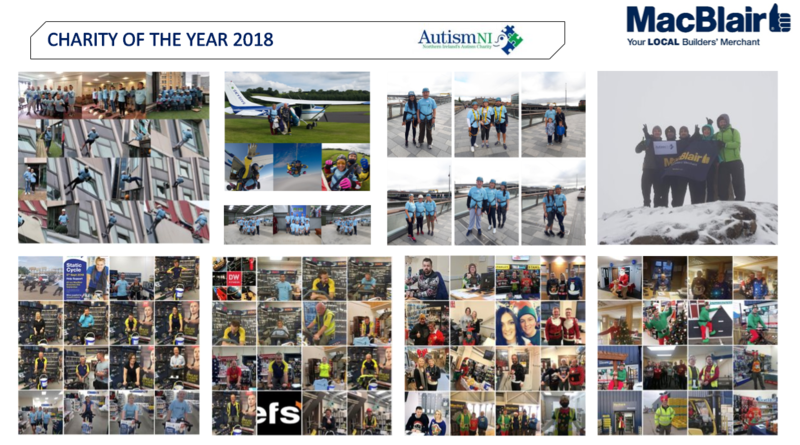 2018 was a busy year for all our colleagues raising funds for our nominated charity of the year, Autism NI. ​We kicked off our fundraising events with an Abseil down the Europa in May, but things didn't stop there. To find out more about each event follow the links below.